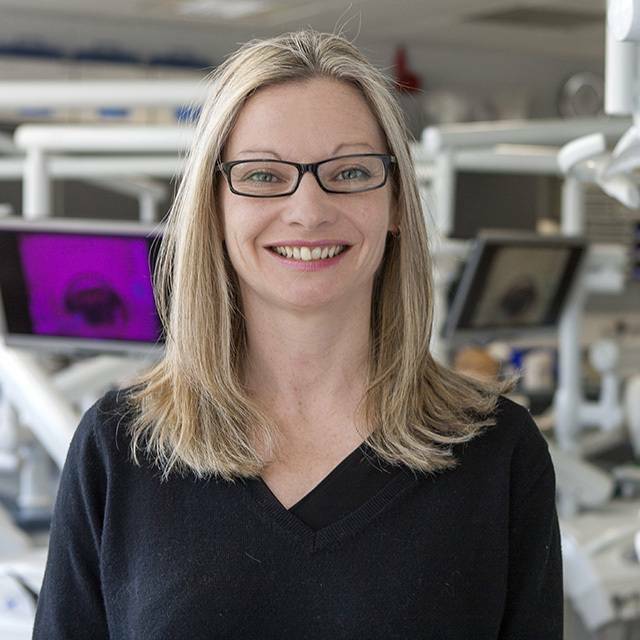 I am Final Year Lead at Plymouth University Peninsula School of Dentistry and Module Lead for Professionalism for both BDS and BSc in Dental Therapy&Hygiene. My particular clinical interest is in patient centred care and behavioural management for patients with special needs and those who have a fear of the dentist. I use clinical hypnosis and its philosophy to underpin all my work. My education interest is in personal and professional development to enable individuals to be the best they can be, using best practice, innovative and inclusive teaching, learning and assessment activities. Communication plays a vital role in all of these areas, and my overarching interests are communication, leadership, coaching techniques, development of capability, professionalism and how to provide holistic and personalised care/education/support. I have been awarded the prestigious Principal Fellowship of the Higher Education Academy and am Fellow of the Faculty of Dental Trainers of the Royal College of Surgeons, Edinburgh. I set up and currently chair the UK Council of the Dental Teachers of Professionalism - the home for the education of professionalism across dental education for undergraduate and postgraduate institutions. I qualified from Bristol Dental School in 1993 and spent the first 10 years of my career working full time in primary care dentistry. This included roles in the NHS, private practice, SHO experience and as a civilian dental officer with the Royal Navy. The next five-year phase saw my clinical career develop by working with special care patients and furthering my interest and expertise in behavioural management strategies. I gained my Advanced Diploma in Hypnosis and Stress Management from the University of Stafford in 2010. Before joining Peninsula I was a Restorative Clinical Lecturer at Bristol Dental School. At Peninsula I quickly progressed to Final Year Lead, lead for professionalism and gained my Post-Graduate Certificate of Academic Practice. My interest in patient- and student-centred education influences my approach to ongoing research projects and teaching and I contribute to creating, developing and delivering innovative curriculum activities and Continuing Professional Development opportunities for undergraduate and post-graduate students, and qualified dentists. I developed and run the original and first undergraduate dentistry humanities module, run the patient feedback strategy for the school, lead the Student Voice strategy for the faculty. My motivation is to inspire and embed inclusivity and humanity into education and healthcare. The use of Medical Humanities in education to promote communication, empathy, team working and self awareness and development in healthcare students across a range of disciplines. While the humanities are widely used in medical education they are less evident within dental education, and in developing this for dental undergraduates in Peninsula, I am working collaboratively with medical school colleagues to develop a meaningful evaluation tool to provide an evidence base for its use. I am also interested in the use of feedback as a formative assessment tool to encourage and enable student progression and learning. This is a complex area in the literature which I hope to further explore. Underpinning many of my specific teaching interests is the notion of developing capability over competency. This is the key to understanding and demonstrating how each of us as individuals has a unique set of attributes which contribute to what we do and how we do it. Capability includes personal and professional attributes which a clinician must have to be able to care for their patients successfully. In these days of competency and outcomes based education we must find ways of understanding, educating and assessing capability for the sake of both patients and healthcare workers. Neve H, Hanks S. Professional capability in Medicine and Dentistry. Presentation at Assessment of Professionalism Conference, Plymouth University, December 2015. Neve H, Hanks S. Training for competence or capability: what is the difference, why does it matter and is capability a threshold concept? Presentation at Vice Chancellor's Teaching and Learning Conference, June 2015, Plymouth. Neve H. Capability and Competence: what is the difference and why does it matter? Presentation to UK Council of Teachers of Professionalism, November 2014, London. Neve H, Hanks S. Failing to Fail. Workshop at Assessment of Professionalism Conference, Plymouth University, December 2015.Neve H, Hanks S. Failing to Fail. Workshop at Assessment of Professionalism Conference, Plymouth University, December 2015.